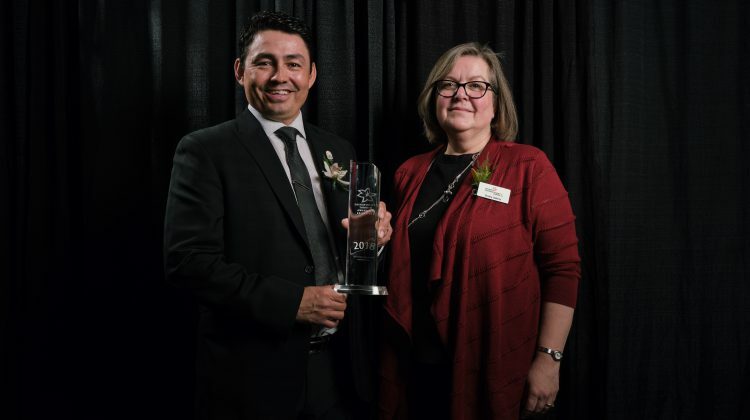 A local casino has been honoured with a Saskatchewan Tourism Award of Excellence. 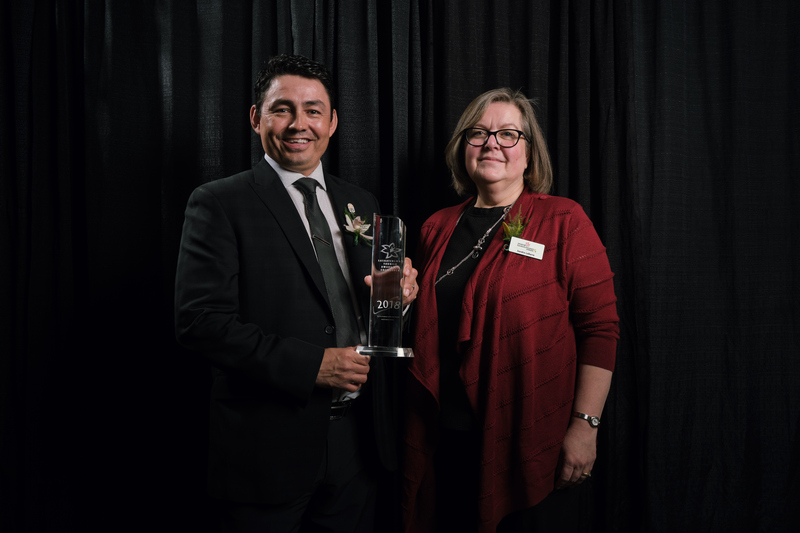 The Saskatchewan Indian Gaming Authority’s own Gold Eagle Casino in North Battleford has been given the Tourism Employer of the Year Award. The award is just as much an employer award as it is a tourism award. It honours organizations that bring tourism to the province for standing out as top employers as well. Kelly Atcheynum is general manager of the GEC and says they’re thrilled to receive such an honour. He adds that the award isn’t too surprising, as the casino strives to make its employees proud to work there. “Everyday we aim to instil a sense of pride and place of belonging within our employees, and this is proof that we’re doing just that,” says Atcheynum. The GEC creates opportunities for its employees, some of whom have been with there since it started. Employees have access to professional learning and development resources, and the casino encourages employees to access professional development. Employees are also encouraged to advance in the company and are helped getting the knowledge necessary to do so. Employees are also assisted in finding the know-how to become homeowners, community leaders and volunteers. The casino fosters a culture of inclusion and engagement among its employees and recognizes the contributions of its employees. Prior to this win, SIGA was named a top employer in the province. Atcheynum thinks it bodes well for the casino and is grateful for the honour. The GEC employs 300 staff in the North Battleford area and is one of seven casinos operated by SIGA. Tourism Saskatchewan CEO Mary Taylor-Ash is proud of all the award-winning organizations for the ways they make Saskatchewan a great place to visit.